(Richmond, IN)--As many as five illegal immigrants are in the Wayne County Jail after numerous shots were fired in the 200 block of North 16th Street in Richmond Sunday morning. Police responded to that area on the report of a man firing a gun into a house. The five tried to flee inside but were captured. Multiple shell casings were recovered, but there were no reports of any injuries. Charges against the five include carrying a handgun without a license by an illegal alien, criminal recklessness, and resisting law enforcement. 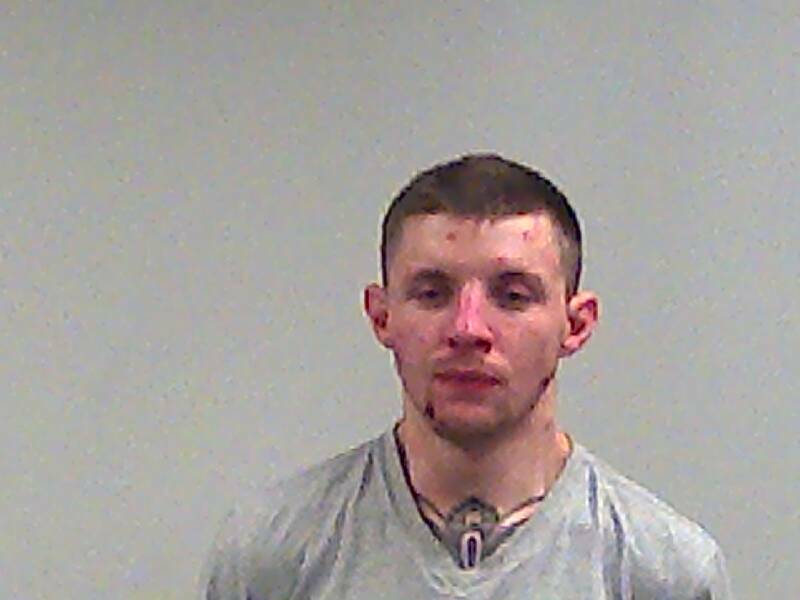 (Richmond, IN)--A Richmond man remained in the Wayne County Jail Monday morning after he was caught riding a scooter while balancing an allegedly stolen television on his lap. 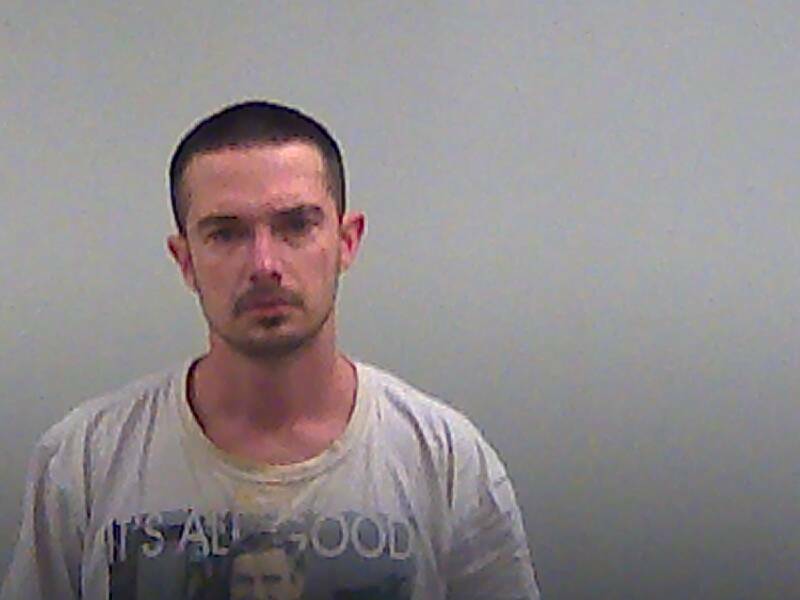 Police say 42-year-old Samuel Burnett fled Richmond’s Walmart with the TV, jumped on his scooter, and was eventually captured on South E Street. Burnett was charged with conversion. (Manila, Philippines)--A murder that made international news last week has a local connection. 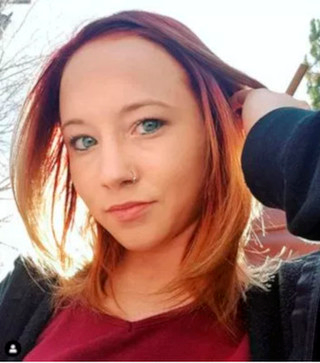 Tomi Michelle Masters was murdered in the Philippines last week by two men who are involved in an international credit card scamming organization. Masters was a former resident of Richmond, Hagerstown, and Modoc. Her body was pulled from a river in Manila two days before Christmas. The FBI indicated that two men are in custody. They allegedly suffocated Masters, loaded her body into a cardboard box, and tossed it into a river. One of the two, Troy Woody, has more than 200,000 followers on Instagram based on advice he gives on relationships. 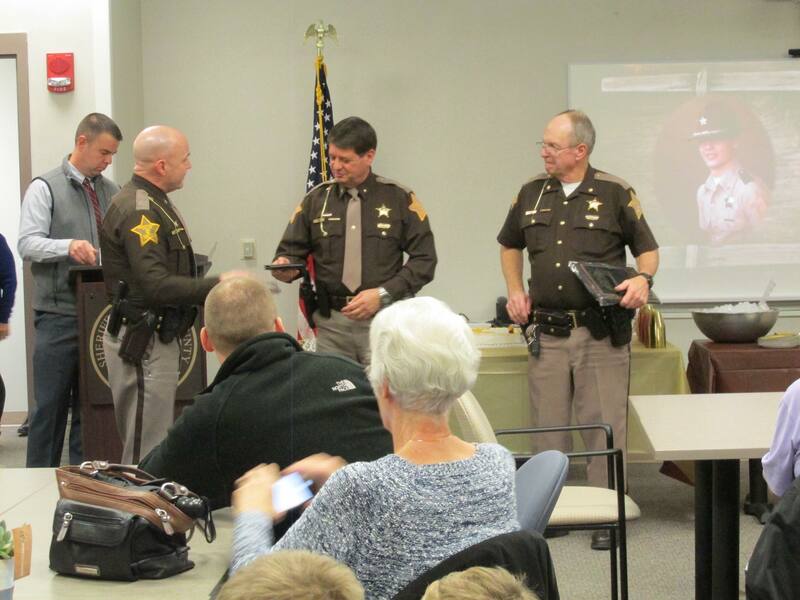 (Richmond, IN)--Two longtime Wayne County law enforcement officers are now in the last couple of days of their tenure. Wayne County Sheriff Jeff Cappa and Chief Deputy Major Mike Frame have served the county for a combined 70-plus years. Frame is retiring, and Cappa can no longer serve as sheriff after having served two terms. Recently, Cappa was given the prestigious Sagamore of the Wabash award for his service to Indiana. He has not publicly stated what he’ll do next. (Richmond, IN)--Each year, Kicks 96 and The Point News ranks its top local news stories of the year. The rankings are based on multiple factors, including amount of news coverage, level of listener response, and impact on the area. The rankings are compiled by News Director Jeff Lane based on a combination of subjective and objective factors. Here are our tops stories of the year. 10. Chase Bank closures in downtown Richmond. 9. Search for two child molesters in the areas of Middlefork Reservoir and IU East. 8. Search for Austin Neathery, the accused murderer of Richmond's Tremell Carpenter. 7. Belden's drug rehabilition program. 3. Dennis Intermediate School shooting. 2. Old Reid Hospital demolition. 1. Effects of road and bike path construction on downtown Richmond businesses and drivers. (Richmond, IN)--Soon, there will no longer be a Lifeline helicopter stationed at the Richmond Municipal Airport. Lifeline has announced that it will be leaving Richmond for a new facility in New Castle sometime in the spring. The company said that the New Castle location makes it more centrally located. Four years ago, the company benefitted from a quarter of a million dollars from Richmond’s Redevelopment Commission for renovations at the Richmond Airport. The move, though, could mean that a new helicopter service will establish itself in Richmond that’s affiliated with hospitals much closer to Richmond. The flight time from Richmond to Dayton is 18 minutes. It’s 27 minutes to Cincinnati, and 36 minutes to any central Indiana hospital. 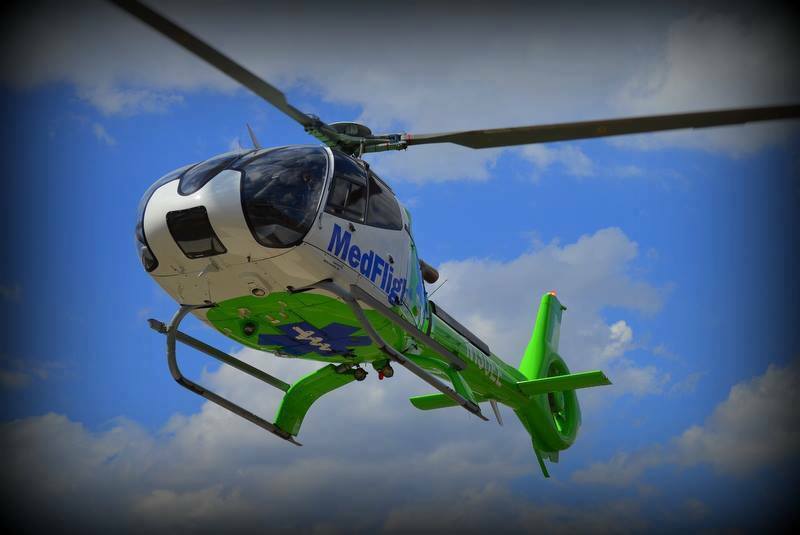 If the airport facility goes unoccupied, it would mean that the closest medical helicopter to Richmond would be Medflight, which is based in Eaton. It would be roughly twice as close to Richmond as Lifeline in New Castle. (Richmond, IN)--Three people were in the Wayne County Jail Thursday morning following a traffic stop by a state police trooper late Wednesday night at the intersection of Sheridan Street and Richmond Avenue in Richmond. Troopers located cocaine, methamphetamine, marijuana, and drug paraphernalia. 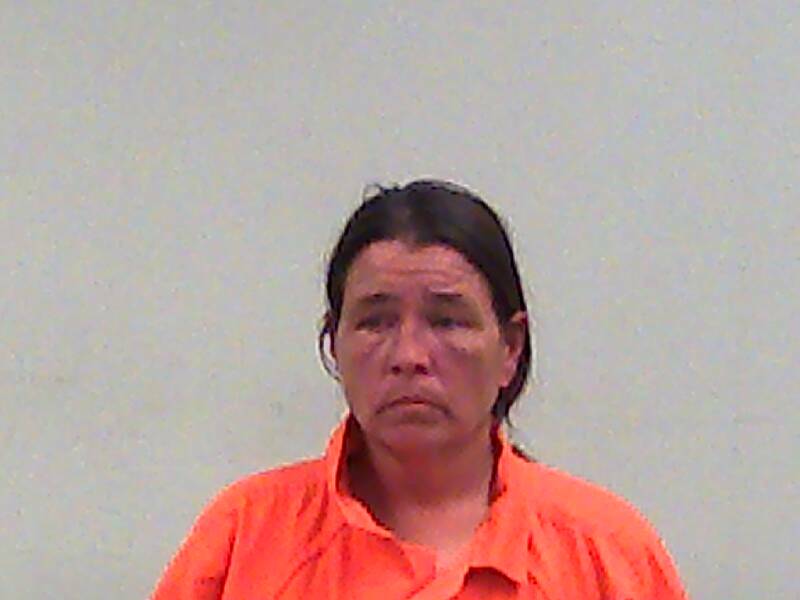 50-year-old Terry Abner and 47-year-old Reba Jones of Richmond and a Tennessee man were all taken into custody. Jones was also charged with trafficking with an inmate. The quantity of drugs that were recovered has not been released. 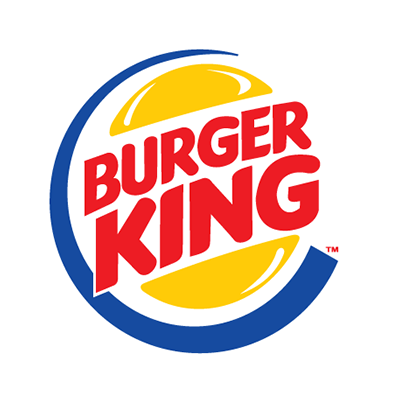 (Richmond, IN)--There was an armed robbery Sunday night at Burger King on National Road West in Richmond. A man entered at around 8 o’clock and, according to scanner traffic, not only displayed a handgun but held it to a female’s head. The suspect then fled and was still on the loose Monday morning. Detectives reviewed surveillance video. The suspect was wearing a black scarf on his face and is described only as white and being between six and six-feet-two inches tall. He was wearing a white zip-up hoodie with a red interior. There was no report of any injury. (Richmond, IN)--Earlham College has come up with a plan that it says is a big step toward financial sustainability. Earlier this year, Earlham was facing a $13 million deficit by the end of the fiscal year. Now, the college has reduced its budget by the following year by more than $4.3 million. A statement from the college does not include details of how that will be done, but said that it was done with input from faculty, students, staff, and administrators. Earlham has an endowment of roughly $440 million. (Hagerstown, IN)--A Richmond man was captured following a foot pursuit through fields and woods in the Hagerstown area Sunday morning. 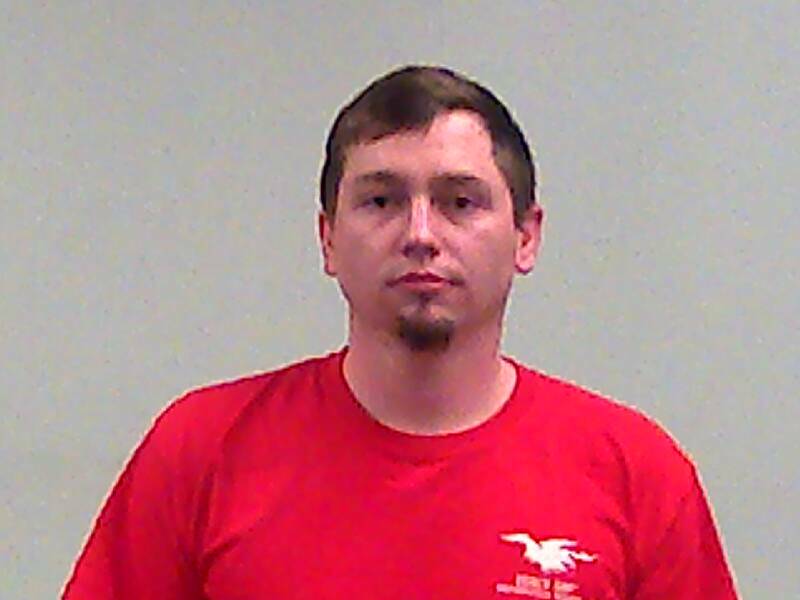 32-year-old Jameson Duke first crashed during a police chase on Brick Church Road. He then fled on foot. A shoe was found in a farm field and Duke was eventually taken into custody. He was charged with being a habitual traffic violator and being in possession of drugs and syringes. Duke has been arrested at least twice already this year. (Richmond, IN)--Reid Health on Wednesday released a statement about its venture into providing ambulance service for western Wayne County. Reid indicated it submitted a bid because other entities had not by the end of October, and they considered it a crisis. The new service will launch January 1 with three ambulances, including at least one stationed in the Cambridge City area. Reid’s statement does not indicate exactly where the ambulances will be stationed or whether or not patients will always be taken to Reid or to the closest geographic hospital, which could be Fayette Regional or Henry County. (Richmond, IN)--Two RPD officers were taken to Reid Health Thursday morning to be checked out after their cruisers collided near 18th and East Main in Richmond. The incident happened at about 3:45 Thursday morning. The officers’ injuries are non-life-threatening. 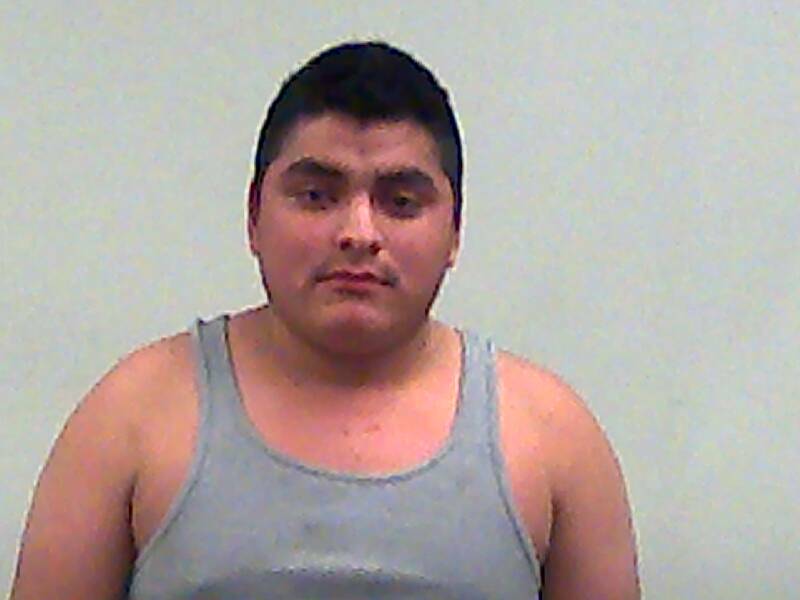 One 15-year-old boy was taken into custody after a foot chase. A second suspect is still on the loose. There’s no word yet on why police were chasing the two suspects. (Richmond, IN)--Richmond police caught an alleged burglar following a short foot chase Wednesday afternoon. An active warrant was in place for 28-year-old Jesse Gifford. Gifford was wanted for two counts of felony burglary as well as domestic battery. Officers ran him down near North 12th and C. This summer, Gifford allegedly forced his way into a Sheridan Street home, cut a man on the back of the neck with a knife, and then slapped a woman in the face before fleeing on foot. 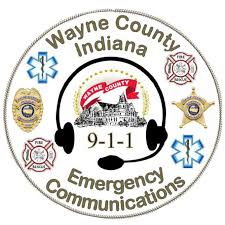 (Richmond, IN)--Some of the Wayne County dispatchers who handled last week’s Dennis school shooting will undergo counseling tomorrow. That set of dispatchers had attended a seminar on school shootings back in September. Some of the dispatchers indicated they may be dealing with PTSD-like effects. Dennis Middle School students will be back in the school system Wednesday, but not at the building where the shooting took place last week. Instead, they’re headed to the Tiernan Center for end-of-semester activities. Meanwhile, the Indiana State Police said this week that no new information about the shooting itself will likely ever be released, including the number and types of weapons that the shooter carried into the school. 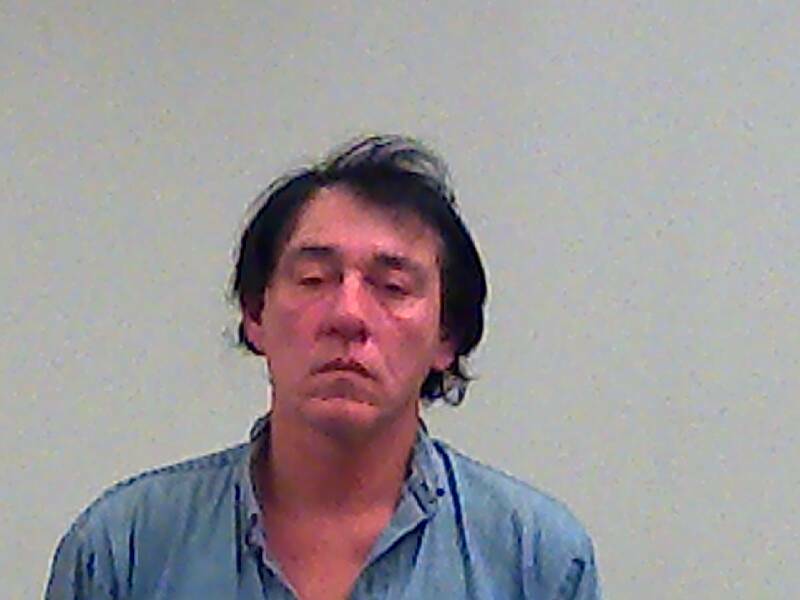 (Richmond, IN)--An allegedly drunken Richmond man was allegedly fleeing police Wednesday morning and stopped in a really bad place…right on the railroad tracks that run through the Depot District at North 8th. Officers were called to the area on a suspicious vehicle and found 20-year-old Christopher Keener. When Keener stopped on the tracks, dispatchers had to call the railroad company to stop a train that was minutes away. Numerous open beer cans were found in Keener’s vehicle. 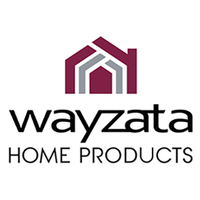 (Connersville, IN)--When Wayzata Home Products took over the former Visteon building in Connersville five years ago, it promised it would have 309 employees by now. But currently, barely more than half of that total work there. This week, Connersville’s Board of Public Works gave Wayzata another two years and three months to reach the 309-employee total. Wayzata still predicts its employment will double in that two-plus-year time period. (Richmond, IN)--According to Dublin Fire and EMS, Reid Health will now be providing ambulance transport services to southwestern Wayne County. Reid bid less than half of what Dublin bid, bringing an end to the service that Dublin had provided since 2005 for the southwestern quadrant of Wayne County. Dublin indicated that it was forced to increase its bid for financial reasons, including accounts receivable totaling more than $307,000. Dublin has also indicated that their station will no longer be manned on an around-the-clock basis. Reid did not return a call Monday for more information. (Richmond, IN)--Dennis Intermediate School will remain closed until after the Christmas break. Administrators Monday made the decision to allow crews to return the building to the way it was before last week’s shooting incident. 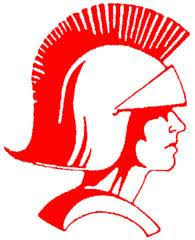 Dennis students, though, will go to the Tiernan Center Wednesday for originally scheduled activities. Parents have contacted the schools asking to be allowed to retrieve coats and other important items from the children’s lockers. That will not be permitted. Classes at Dennis are now scheduled to resume on January 7. 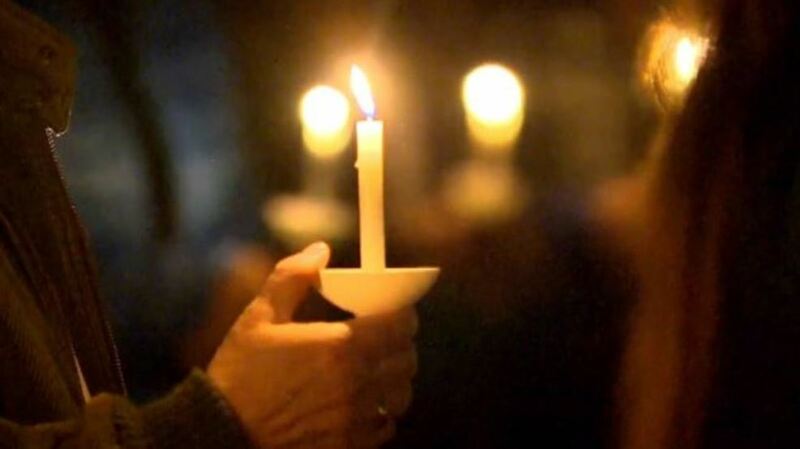 (Richmond, IN)--A candlelight vigil was held at Glen Miller Park Sunday night for Brandon Clegg, the 14-year-old who shot himself inside Dennis Intermediate School just after arming himself and entering the building last Thursday. Clegg’s uncle, Bob Harney, spoke out against bullying, which is what the family says caused Clegg to do what he did. "It was a tragedy what happened. We've got to get this stuff under control." Hundreds turned out last night to support Clegg’s mother, who made the call and alerted the school that an armed Clegg was on his way. "We're thankful that she did what she did. We want to support her in any way that we can," said Deanna Dill. Clegg’s family is soliciting donations to cover funeral expenses. School is out again Monday for students at Dennis Intermediate School following last Thursday morning’s shooting. The school was still an active crime scene on Friday morning, but was given back to the Richmond Community School system on Friday afternoon. Dennis students will be expected at school Tuesday and Wednesday, which is the last day before Christmas break. There’s an all-day event Monday at the Rec Plex for Dennis students. It runs from 3-9. All other Richmond Community Schools are running as normal Monday. (Richmond, IN)--Another Richmond restaurant has closed its doors. Owners of Burger Time on Chester Boulevard have confirmed that the store has permanently closed. 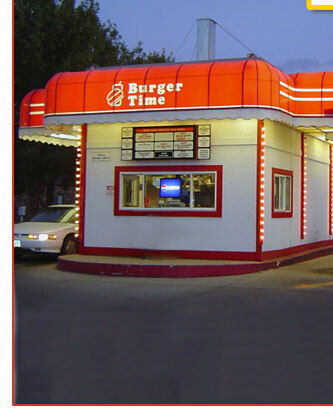 Burger Time lasted less than a year in its location at the former Rally’s store. It joins a list of local food businesses that have closed this year including Burger King, Square Donuts, Olympian Candies, Bob Evans, Hometowne Deli, J&J Winery, and MCL. Now the closest Burger Time to Richmond is in Minnesota. 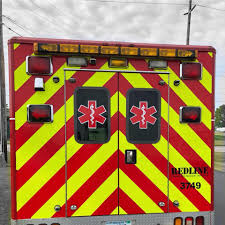 (Wayne County, IN)--Red Line EMS will be providing ambulance service to Wayne County for the next three years. Wayne County Commissioners have awarded a contract for Red Line to cover what amounts to about the eastern two-thirds of the county. Spirit Medical had also submitted a bid. Red Line’s average response time is 12 minutes. They have also organized county-wide mass casualty drills. (Richmond, IN)--A teenager is dead following shooting incident at Dennis Intermediate School in Richmond on Thursday morning. Richmond Police officers received a tip regarding a potential threat at the school. As they were arriving, they saw the suspect simultaneously attempting to enter the school. The teen fled inside and was cornered in a stairwell. Shots were fired in that stairwell until the suspect took his own life. 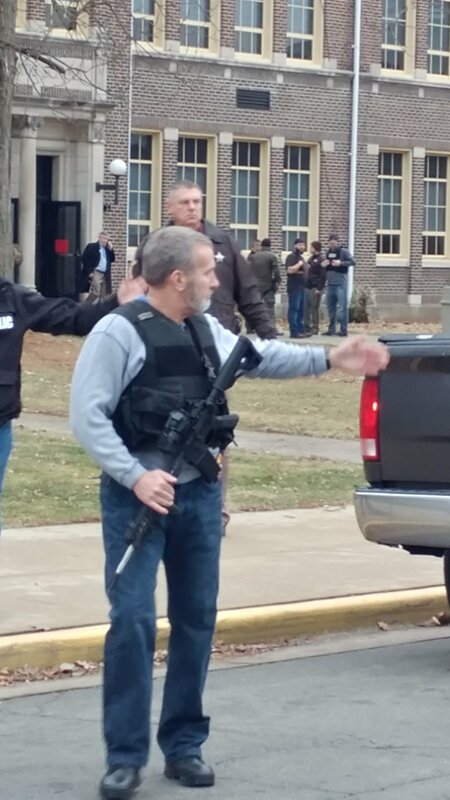 John Bowling with the Indiana State Police said that no students or first responders were injured. Dennis, and all others in the RCS system, were placed on lockdown. Dennis students were then transported by a fleet of busses to Richmond High School, where they were released to parents. The investigation continued Thursday to uncover other elements of the incident, including the suspect’s motive and intention. The suspect’s identity was not immediately released. (Lynn, IN)--Astral Industries in Lynn is selling to a Kansas-based company. Wilbert Funeral Services is acquiring certain assets of Astral, which manufactures a wide range of steel caskets. A statement from Wilbert indicated that Astral will retain its manufacturing platform in Lynn. Day-to-day operations will be maintained by a combination of existing management from Astral and Wilbert. Astral has a history that dates back to 1972. According to Randolph County, Astral employs 262 people. 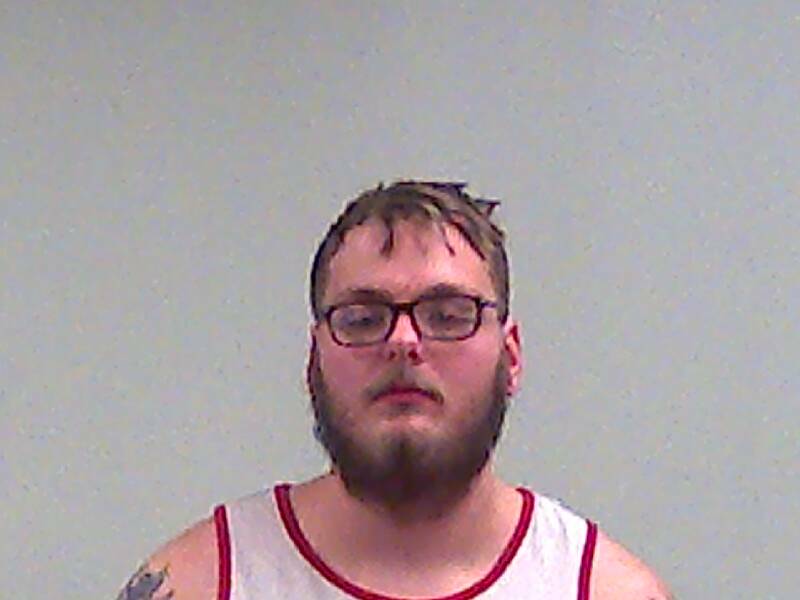 (Centerville, IN)--A Centerville man is facing felony charges that include strangulation, domestic battery, and criminal recklessness following an incident at the Dollar General in Centerville Wednesday. According to police reports and scanner traffic, a vehicle struck an LP tank. Then, 21-year-old Vincent Hoffman began beating a female victim with a young child in the car. Officers took Hoffman to the ground and then took him into custody. The woman and the child were not seriously injured. (Arcanum, OH)--The mayor of Arcanum has resigned. Judith Foureman announced this week that she will resign at the end of the year. Foureman said that village residents have been wonderful, but that her council, in her words, stinks. Foureman has been at odds with council over a variety of issues. Arcanum’s fiscal officer is also stepping down. Council President Vanessa Delk will serve as interim mayor. 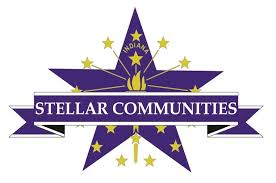 (Indianapolis, IN)--Leaders in Richmond, Wayne County, and east central Indiana learned Tuesday that their group was not successful in its effort to be named a Stellar Community and obtain the grant money that coincides with the designation. The grant money would have helped to fund a housing program where Nicholson School once stood in Richmond. It would have also created an educational expansion of the Townsend Center. 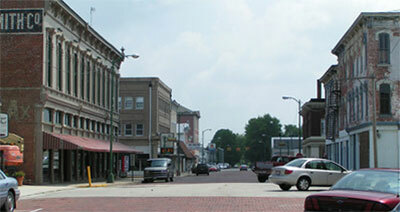 Areas encompassing Greenfield and Fort Wayne were picked as the two winners. (Whitewater Valley)--The Whitewater Valley has both some of the best and some of the worst counties in Indiana where school bus safety is concerned. A study from a group called “Zendrive” gave grades for bus safety based on numerous factors. Wayne County received a C. Randolph County, though, received an F. Only four counties were ranked worse statewide. But both Union and Franklin County received A’s. Both were ranked in the top ten. In Ohio, Preble County got a C and Darke County got an F.
(Richmond, IN)--Omen USA announced Monday that it’s tripling its workforce in Richmond. 200 new jobs are coming to the city as part of a $15 million investment. 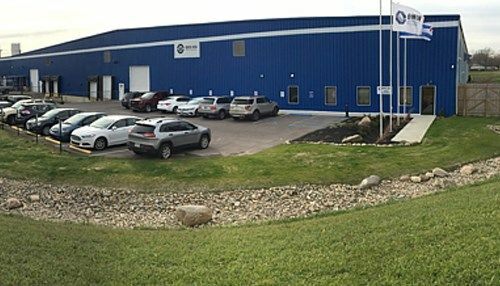 Omen makes aluminum parts for auto manufacturers from its plant on Rich Road. The new jobs will pay an average of $20 per hour. The expansion of the building will start in the spring. That’s also when hiring will start. It will take four years to get all 200 new jobs in place. Richmond Mayor Dave Snow said Monday that there will be a ripple effect with Monday’s announcement. "With Omen continuing to grow, they're offering a very competitive wage and that does create a ripple effect in increasing that competitive wage." 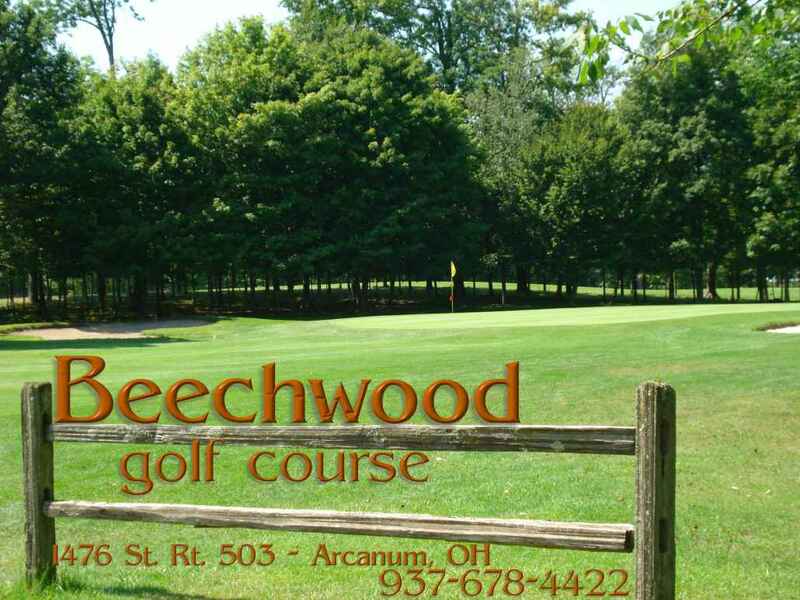 (Arcanum, OH)--There will be another summer of golf at Beechwood Golf Course near Arcanum. The golf course and surrounding property had been up for auction recently. A post on Beechwood’s Facebook page made Monday said that plans for retirement had been put on hold and that the value of the property far exceeded the offers that were made. Beechwood has already begun to sell season passes for the 2019 season. 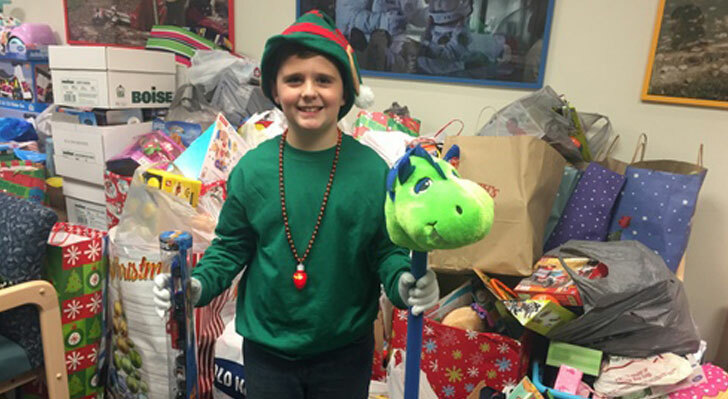 (Eaton, OH)--A fifth-grader at Bruce Elementary in Eaton has made a huge effort to make Christmas merrier for other kids his age. Ty Fugate started a program four years ago after he spent Christmas at Dayton Children’s Hospital. It’s called Ty’s Christmas Wish. On Monday, he helped drop off 3000 toys at the hospital. "Since I was sick over here, I really wanted them to have a nice Christmas while their parents are not here," Ty said. He said he hopes to continue the tradition for years to come. 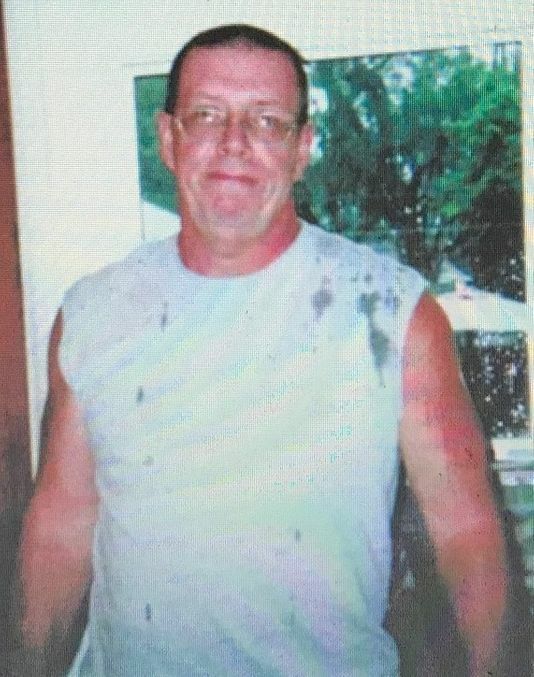 (Winchester, IN)--Investigators have found the missing vehicle of a Randolph County man who died under suspicious circumstances early last month. The Mustang GT owned by 61-year-old David Brumley of Winchester has turned up near Memphis. 59-year-old Monty Cook has now been named as a person of interest in the case. Cook is also wanted on charges of arson and theft in two unrelated cases. He has previously been employed by delivering RV’s and campers, and authorities say he could be anywhere in the country. (Williamsburg, IN)--A good Samaritan helped Wayne County Sheriff’s deputies arrest two alleged Williamsburg-area burglars. That citizen followed the two until deputies were able to stop them. A search of the car turned up methamphetamine and some of the items that had been taken during the burglary. Deputies arrested 36-year-old James Burelison of Hagerstown and 25-year-old Tyler Gabbard of Williamsburg. Gabbard was allegedly wearing body armor at the time of the incident. (Richmond, IN)--More information has now been released about a fatal crash in Richmond yesterday afternoon. Police have identified the victim as 44-year-old Charity Idle of Richmond. Idle and three children were headed west on Richmond Avenue when a car driven by a man now identified as 46-year-old Michael Hicks of Richmond crossed the center line and hit the oncoming pickup head-on. Idle was pronounced dead at the scene. Hicks was taken to a Level One trauma center. His condition has not been released. One child was taken to a children's hospital to be treated for non-life-threatening injuries. Two other children were treated at Reid Health and released. Investigators do not believe that drugs, alcohol, or distracted driving were factors in the crash. Findings will be forwarded to the Wayne County Prosecutor’s Office. 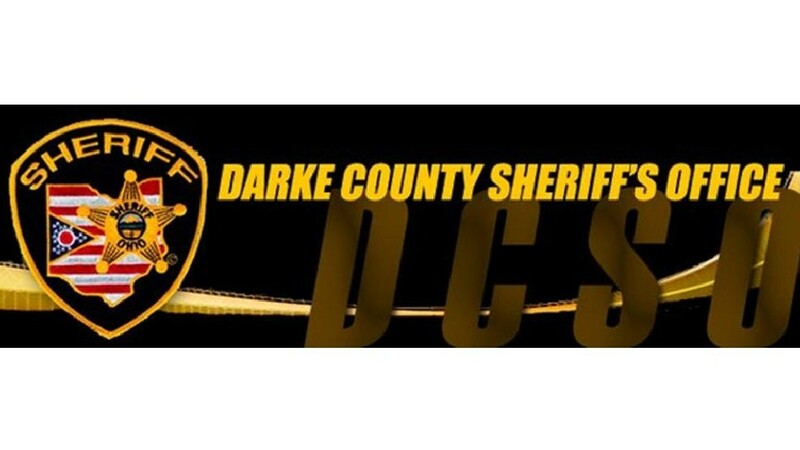 (Darke County, OH)--A former Richmond resident who now lives in Fort Recovery is being blamed for causing a fatal crash in Darke County Thursday. 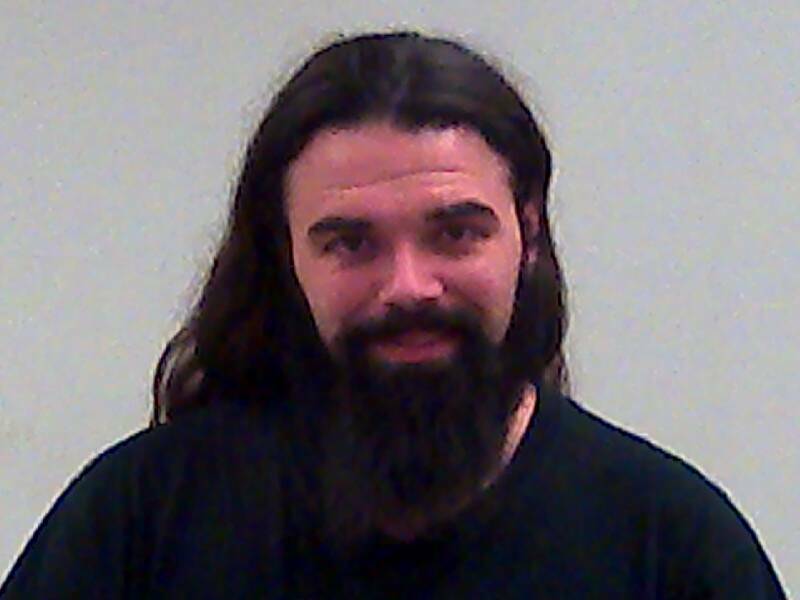 Deputies there say 29-year-old Klint Knapke blew through a clearly marked stop sign at the intersection of State Route 118 and Children’s Home Bradford Road. Knapke’s car sideswiped an SUV driven by 42-year-old Melanie Morrow of Union City. Morrow was pronounced dead at the scene. Knapke was not hurt. The sheriff’s office has not determined if Knapke will face criminal charges. (Connersville, IN)--A Connersville business that has been a staple for decades has announced that it will be closing. Mousie’s Café on Western Avenue posted on social media this week that it will close its doors for good Saturday night. 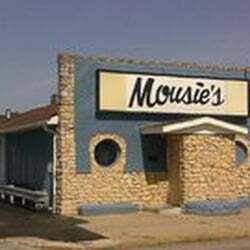 Mousie’s has operated in Connersville for 65 years. The business’s owners did not give a reason for the closure, but thanked customers for decades of patronage. (Hagerstown, IN)--Investigators have come up with an identity on the human remains that were found in a Hagerstown-area farm field more than two months ago. 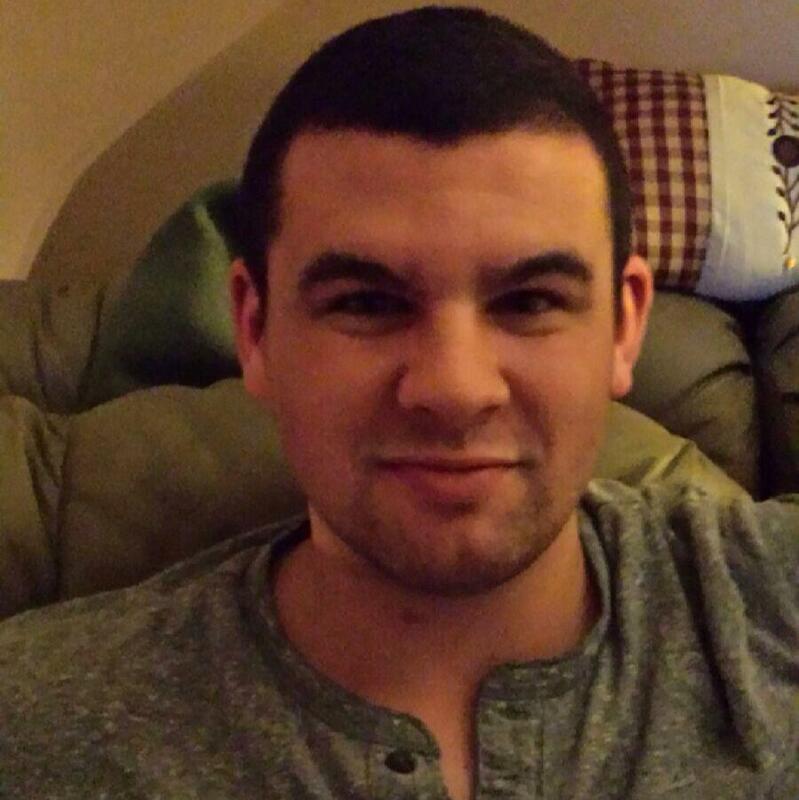 30-year-old Trevan Winterton had been reported missing in late August. On Wednesday, Wayne County Sheriff Jeff Cappa confirmed that the remains were Winterton’s. DNA testing confirmed the identity. There is still no word on how Winterton may have died, how long he was dead before being discovered, or if anything else was found at the scene. The remains were found in a field across from Hagerstown Community Park. 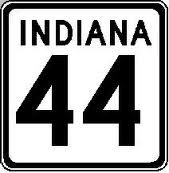 (Union County, IN)--A Connersville woman died in a crash Wednesday morning on State Road 44 just west of Liberty. 44-year-old Carrie Carter was riding in a taxi van. The taxi slid across the icy highway and hit an oncoming SUV driven by Ross Keasling of Liberty, who is a state fire marshal. Both Keasling and the cab driver escaped injury. The crash happened near Hoffman Road in Union County and resulted in 44 being closed for nearly four hours. (Richmond, IN)--A Richmond man is facing a long list of criminal charges after a crash Wednesday night near 18th and East Main. 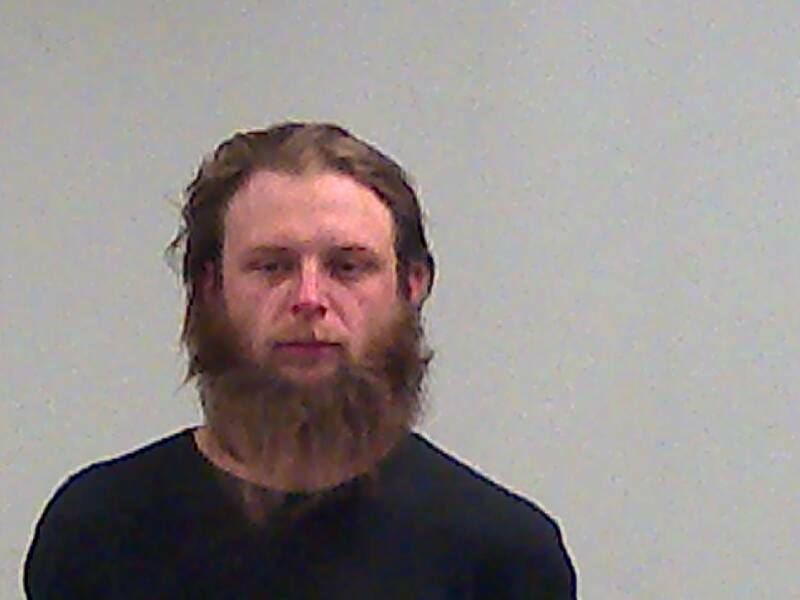 State police troopers arrested 30-year-old Jared McKee on charges that include possession of narcotics, controlled substances, syringes, and drug paraphernalia. Scanner traffic also indicated there was a pregnant female in the vehicle. McKee now has a total of 40 criminal offenses in Wayne County. Most involve drugs, burglary, and theft. 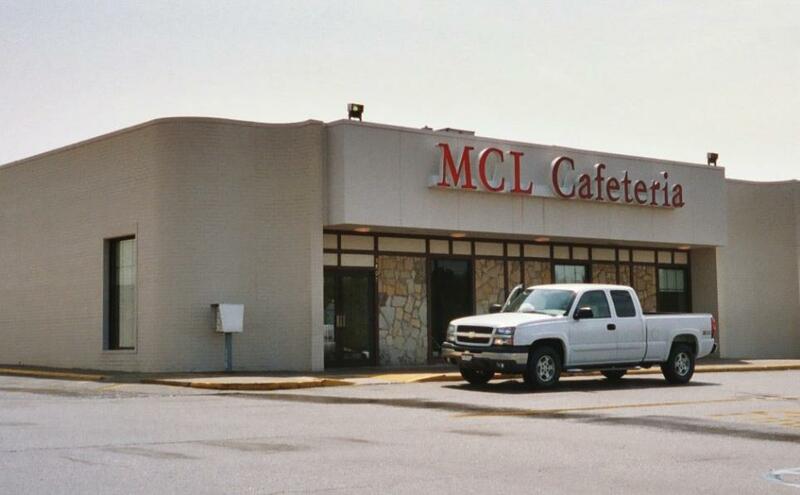 (Richmond, IN)--Richmond’s MCL is closing. And, this time, it appears to be for good. Employees were notified Tuesday afternoon that MCL will close permanently at the end of the day on Sunday. Local MCL management referred all questions – including the reason for the closure and the redemption of gift certificates – to corporate headquarters. MCL had announced its closure in July of last year, but reconsidered after overwhelming public support. That’s not likely to happen again. MCL has operated at its location at the west end of the Richmond Mall for the last 50 years. There’s also no word yet on what will become of the building. IVY TECH LAUNCHES "WIN ONE, GIVE ONE"
(Richmond, IN)--Ivy Tech in Richmond embarking on what they call “Win One Give One.” Here’s how it works. 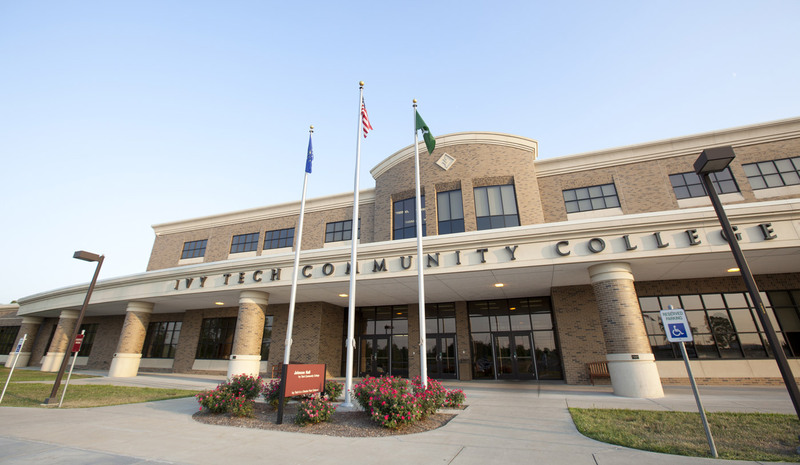 Ivy Tech will offer a full, two-year scholarship – including the cost of books and other fees – to one person. That person will then be able to choose a second person who will receive the same scholarship. Applications will be taken until two weeks from tomorrow on the school’s website. Five finalists will be chosen at random. Then, one winner will be picked based on interviews. The Connersville and Rushville campuses are included. (Cambridge City, IN)--A Dublin man is behind bars after an incident late Tuesday night on U.S. 40 in western Wayne County. 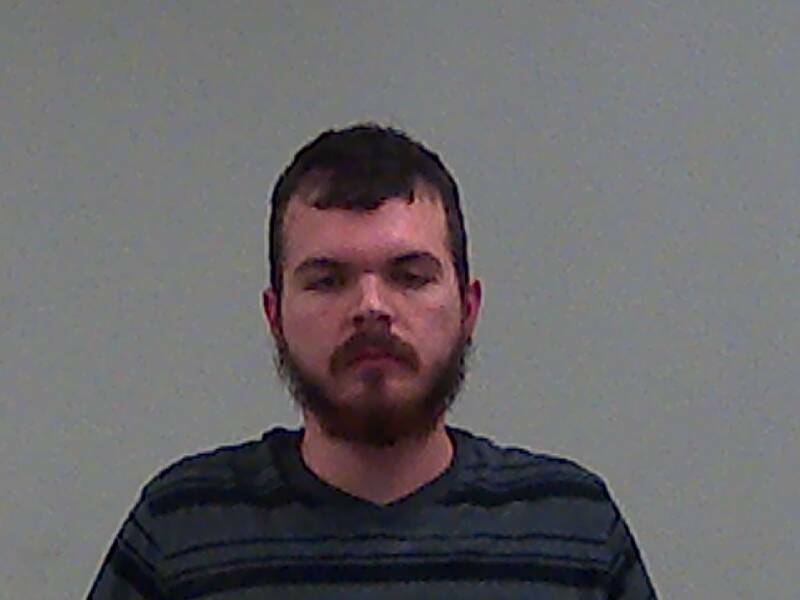 26-year-old Jordan Colvin was allegedly driving westbound in the eastbound lanes of U.S. 40. According to scanner traffic, Colvin refused to stop for police. 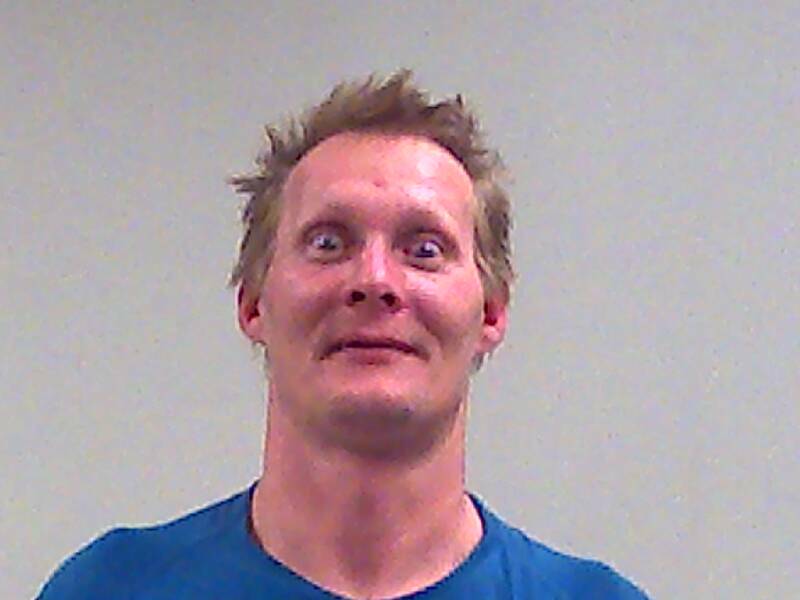 He eventually gave up near 40 and Sugar Grove Road and was later determined to have a blood alcohol content of .12. No one was hurt. Charges against Colvin include felony resisting law enforcement. (Richmond, IN)--Roxy’s near South 12th and Main in Richmond was robbed at knifepoint late Monday night. A man later identified as 50-year-old Robert Grays allegedly robbed the store at around 11 o’clock, but he didn’t get far. Grays was captured about a block away near his home on South 13th. The knife was found outside his apartment. There were no reports of any injury to anyone inside the store. Grays has a long list of relatively minor arrests, although he is accused of stealing a car earlier this year. (Richmond, IN)--Richmond Common Council addressed needle exchange during its regular meeting Monday night. An ordinance was on the table that would have prevented any future exchanges from operating in residential areas inside the city limits. The ordinance was dropped last night after City Attorney AJ Sickmann delivered an opinion that Richmond’s zoning ordinances already addresses the issue. 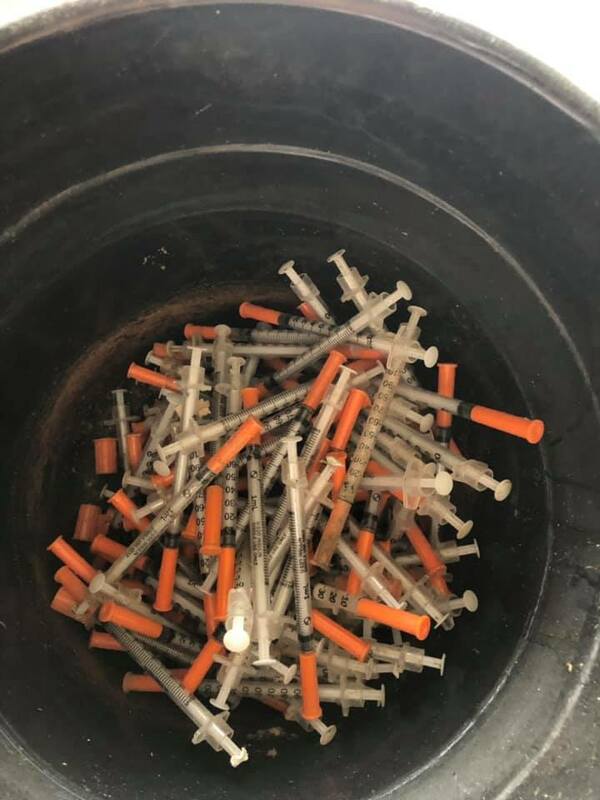 Council members said, though, that they would monitor the existing program in case it evolved into a methadone or suboxone center. (Connersville, IN)--A transfer bus for about 30 Fayette Central students was delayed getting home Monday afternoon after one student overheard another talking about a gun. One student heard conversation about a gun in a bag and assumed it was in a backpack on the bus. That student notified the bus driver. Law enforcement responded immediately. It was determined that the gun was in a bag at one student’s house and that the students on the bus were never in any danger. 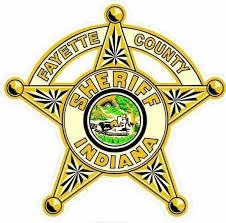 (Alquina, IN)--A Liberty man was killed in a motorcycle crash Sunday in Fayette County. 62-year-old Michael England was riding his motorcycle on Alquina Road when a deer ran into the roadway. 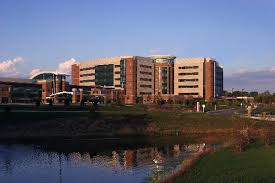 England struck the deer and was pronounced dead later at Fayette Regional Health System. Crash investigators said that he was not wearing a helmet. (Camden, OH)--Crisis counselors will be on hand Monday at Preble Shawnee after a student was killed in a weekend crash. 16-year-old Wyatt Clevenger, who was a junior and member of the soccer team, was killed late Saturday night when he lost control on Wayne Trace Road just east of Camden. He was the only person in the car and was pronounced dead at the scene. Investigators say speed and wet road conditions were likely the two contributing factors. (Richmond, IN)--There was another police chase through Richmond Sunday afternoon. According to scanner traffic, the Indiana State Police tried to stop a man later identified as Jordan Schilling on South 8th. Schilling fled with police in pursuit and was eventually stopped near Earlham College. He was held at gunpoint and taken into custody, but had bonded out of jail by Monday morning. There’s no word yet on what led to the chase and there was no report of any injury.